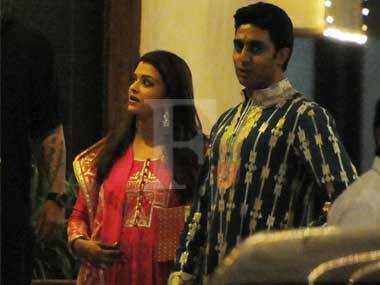 Who was the star at Ekta Kapoor’s Diwali taash party? 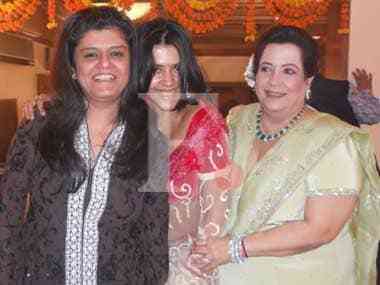 Ekta Kapoor's Diwali taash party was attended by an eclectic mix of television and Bollywood stars. 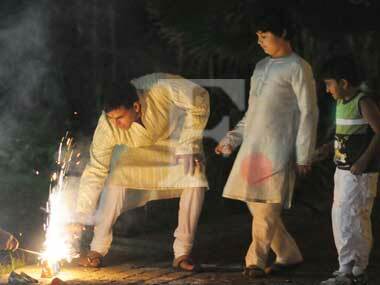 Akshay Kumar celebrated some 'noisy Diwali' with his son, Aarav, at their Juhu bungalow. The Bachchans hosted a Diwali party last night at their home in Juhu, which was attended by the glamourous denizens of Bollywood.